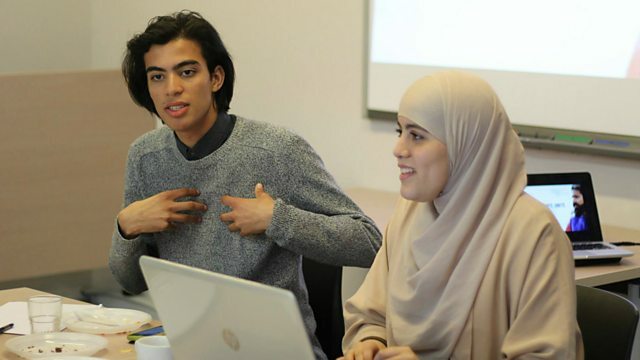 Two Belgian students founded the new platform with the aim of empowering Muslim youth. Hanan Challouki and Taha Riani were very concerned about the negative portrayal of Islam that has dominated world media in recent years. So they decided to do something about it. Since the launch of Mvslim.com in April, they have had nearly four million visitors.